Focus on industry trends, insisting on market-oriented to develop and research new products. Our specialists carry out feasibility analyses and help you to choose the right laser systems and tools for your individual applications. High standards of precision manufacturing, to provide customers with high quality laser machines and solutions. Complete the production, delivery, installation and training of laser machines within the time specified in the contract. Summarize the experience information of customers in the same industry and improve the performance and function of laser machines. Focus on improving product details, as well as the characteristics and advantages of laser machines in the segmentation field, beyond customer expectation. Make the right choice for your application industry to meet your requirements. Our specialists will be pleased to advise you on the GOLDEN LASER’s versatile laser systems. Our specialists conduct a feasibility analysis to help you choose the right laser systems for your application. Our wide range of laser machines offer you favorable conditions at any time. Quickly and simply make the transition to laser technologies. With the development and upgrade of laser systems as well as software update, we are constantly to open up new capabilities and applications. To achieve the optimal processing parameters of production and ensure safe and efficient use of your laser machines. 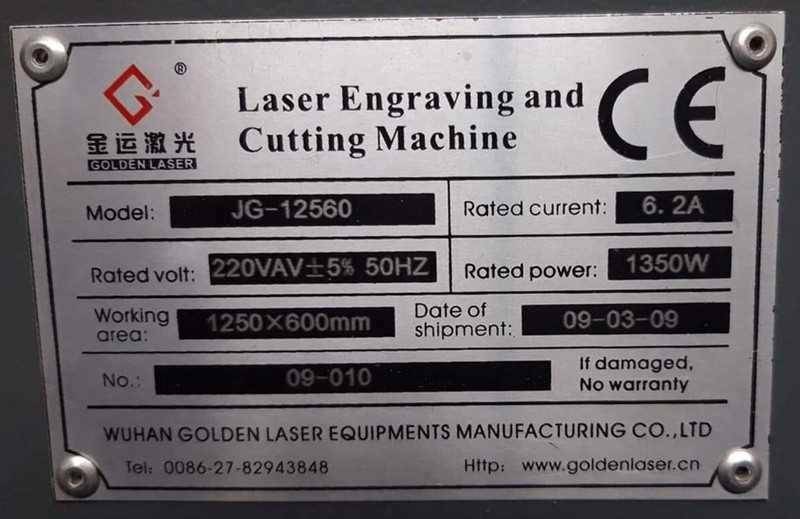 With our maintenance and service, we provide you with fast and reliable support, enable your high-precision laser machine run smoothly in production. Our technicial service team will immediately support you.